An industrial property investment fund is a pool of money from a number of investors that is professionally managed by industrial property investment experts. Industrial property includes factories, warehouses, logistics assets and workshops. In Australia, prime assets tend to be close to major infrastructure like freeways, airports, ports, rail networks and CBDs. Industrial property funds can be single asset or can own a portfolio of properties that will be let to multiple tenants in different locations. Such funds tend to be fairly management intensive and their success lies in the efficient management of a large number of tenant relationships and a continuing programme of new lettings, lease renewals and rent reviews. Industrial property investment funds have been a feature of the Australian investment landscape for many years and are designed to allow investors the freedom and flexibility to invest in the entire spectrum of Australian real estate assets and so maximise their returns. One Investment Group members are the trustee/responsible entity for a number of industrial property funds.  For further information on selected industrial property funds for which members of the One Investment Group act as trustee/responsible entity, please click on the investors tab at the top of the page or hover your mouse over the “Investors” tab until a dropdown menu appears, then hover over the “Property Funds” option followed by the “Industrial” option. Should you be interested in establishing a new property fund or are contemplating outsourcing some of the functions of an existing property fund, please do not hesitate to contact us.